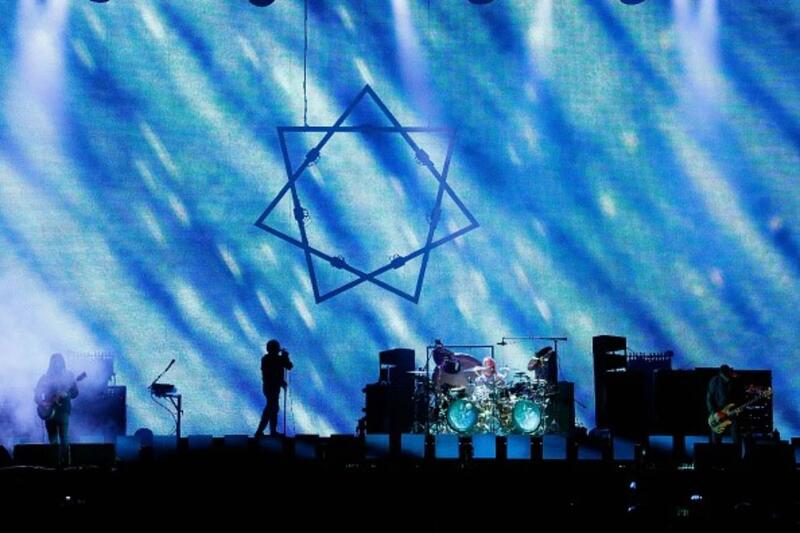 Tool - Download Festival UK 2019 - Sunday Donington Park, Derby, United Kingdom Cheapest in Derby! This event has the cheapest Tool - Download Festival UK 2019 - Sunday tickets in Derby available on our site. Cheapest in Werchter! This event has the cheapest The Cure & Tool - Rock Werchter 2019 - Friday tickets in Werchter available on our site.